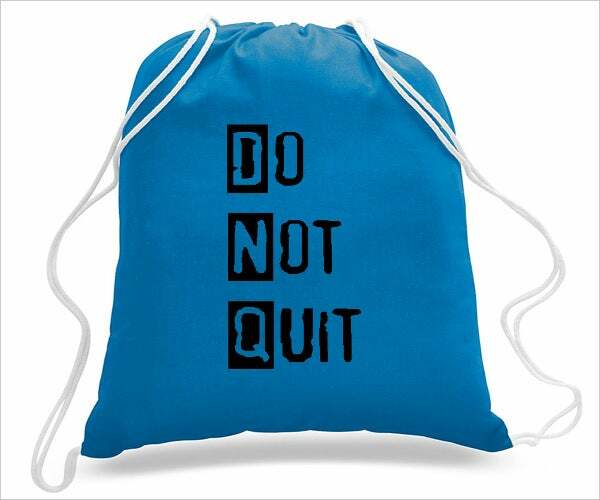 Drawstring bags speak to the trendy and active (and, more often than not, much younger) crowd. 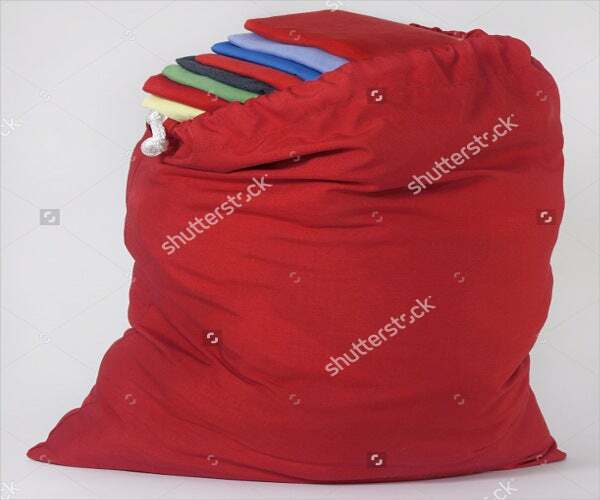 These bags are comfortable on the back, can hold a lot of stuff, is very light when empty, and can even be stored as an extra bag when you’re traveling and might need more room to carry miscellaneous items. 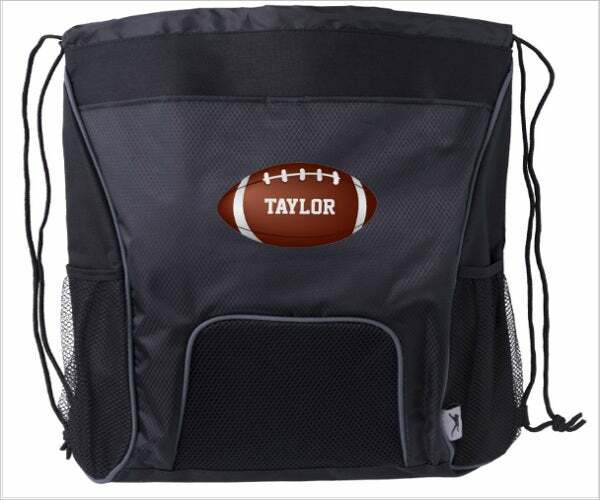 Drawstring bags are most commonly made out of nylon or canvass, two types of material that are easy to create in a variety of colors and to put artwork on. 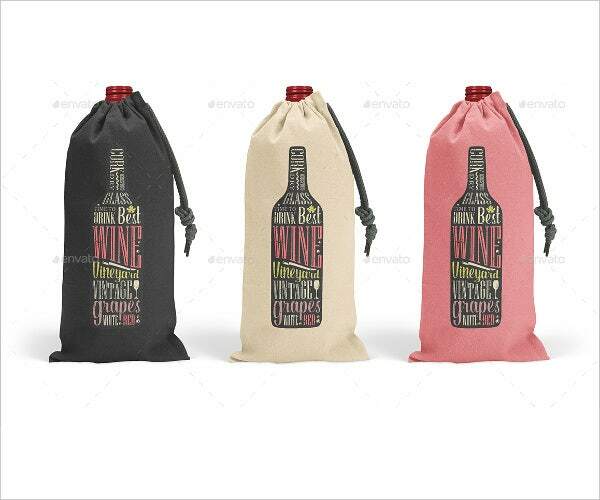 Display your nylon and leather bucket bags in the best creative ways possible with our well-designed bag mock-ups. 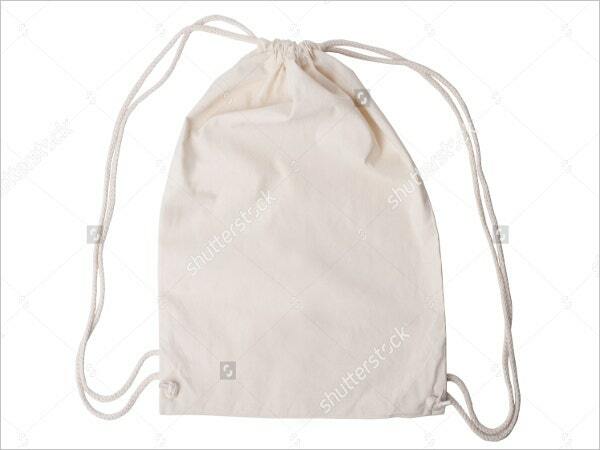 For paper bag mock-ups, check our our Paper Bag Designs too. Decide which material bag you want to work with. 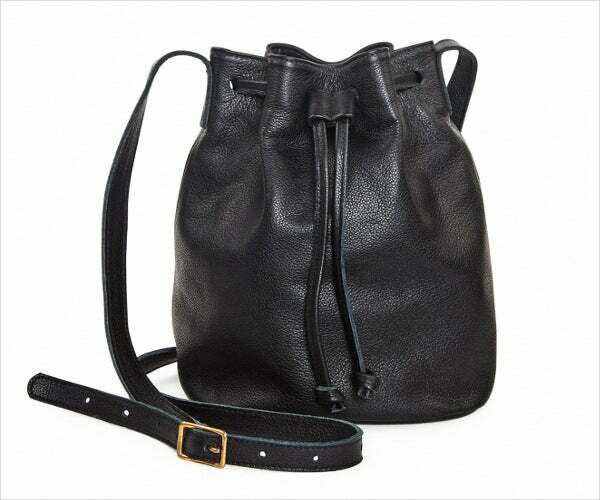 Choosing between nylon, leather, canvass, a combination of them, or basically any bag material you want to work with is essential to determine first hand because this might affect your design later on in the process. 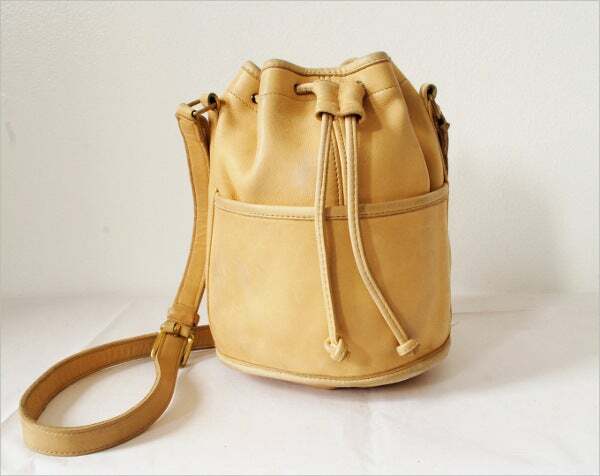 Nylon has a smidgen of sheen, canvass can wrinkle, and leather can wear out when used often. The possible effects of wear in every material can affect how your design will look as it goes through the same process. Create your own design. Reproduce your digital into a digital format or create one in any computer software for later ease. Place your design on the template. With our wide choice of mock-ups to choose from, place you artwork in the bag you desire. Adjust to your liking, and just like that, you get an image of your custom bag. Get a portrait of your design on a paper bag with our Paper Bag Templates to get an idea of how it could look on another type of bag material. 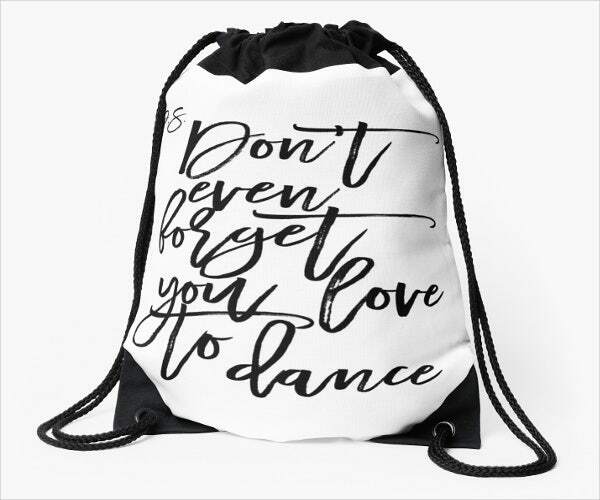 The usual reason for people to personalize their own bags is to express their individuality and to extend their creativity on a different platform. People use bags to create fashion statements to stand out from a crowd. 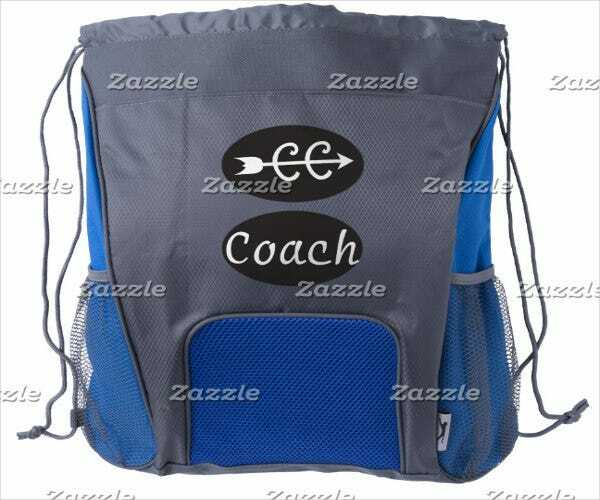 On the flip side, bag designs are also used to represent a membership of an exclusive organization or the participation of a special event. Other reasons may include that individuals or companies view the bag as an effective advertising tool due to the exposure they are worn. 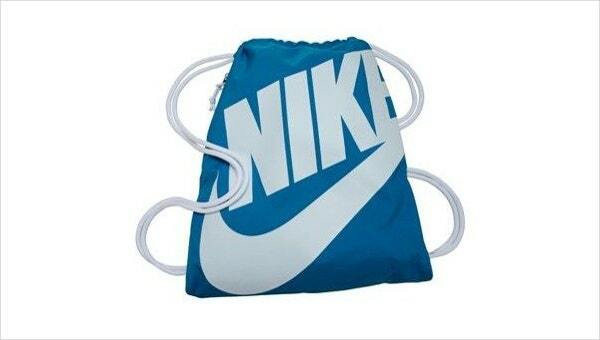 Utilizing bags in advertising are a more cost-efficient substitute than the traditional tools and are successful in creating long-term publicity for brands. Due to the features of our mock-ups, one is sure to get a photorealistic look of what the prototype will look like. If you are looking for templates that cater to specific themes and are truly unique, head on over to our Scroll Paper Templates and choose from any of our designs to suit your mock-up needs. We have different templates that cover all types of material from plastic to boxes. Our templates will always come at little cost, are all printable, and in images in high resolution.